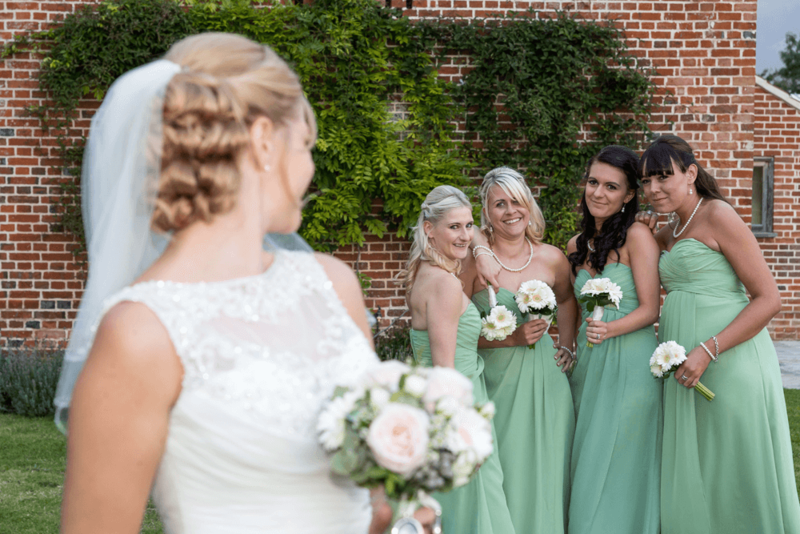 A beautiful Spring Barn Wedding. 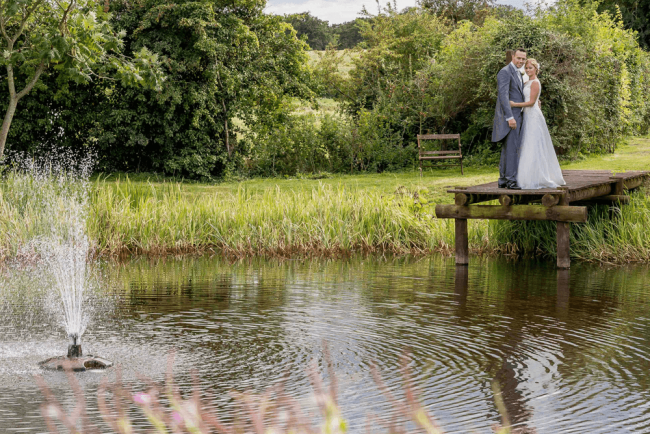 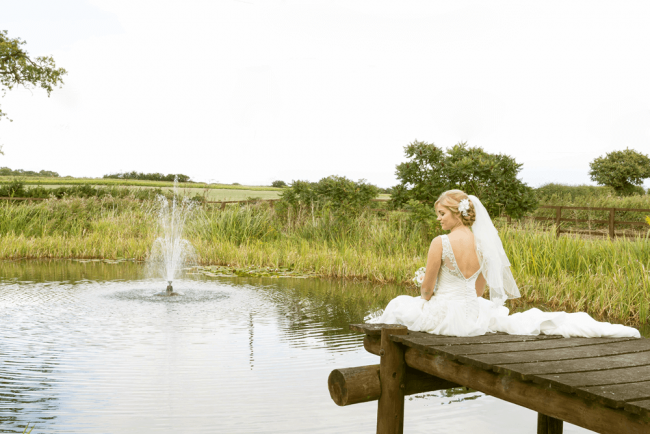 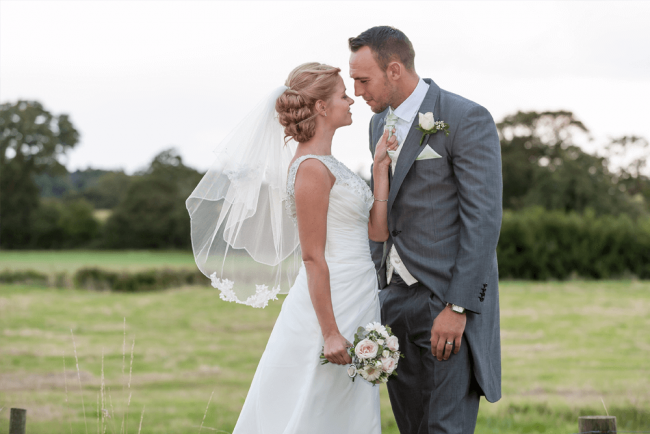 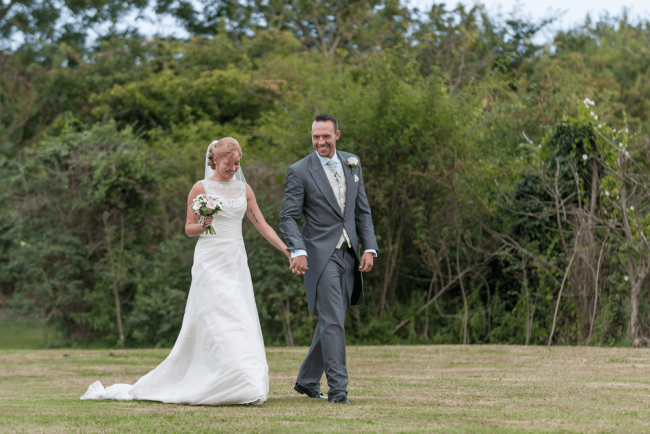 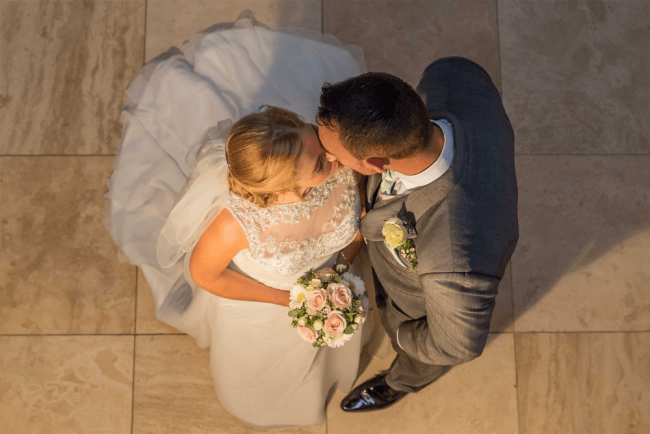 With a beautiful bride, fantastic weather and a stunning location – how could it not be with a fabulous day! It goes without saying that the bride looked radient in her dress, but the bridesmaids too looked gorgeous in their strapless soft-mint-green numbers. 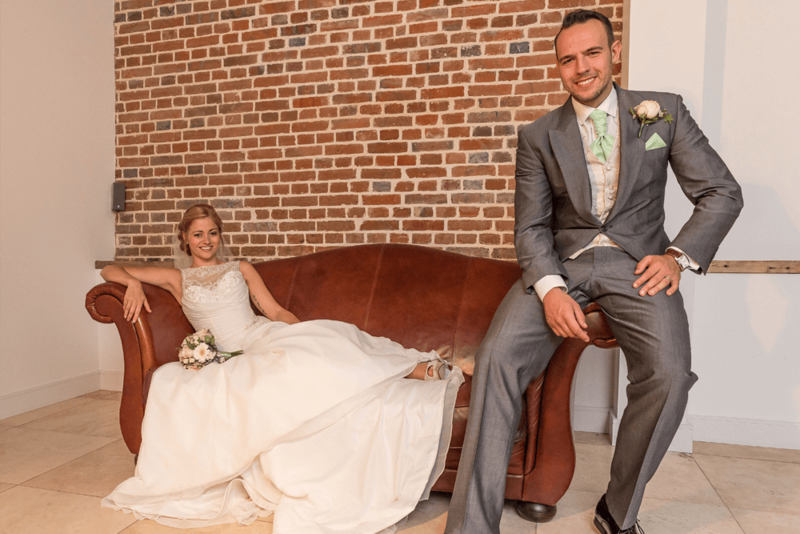 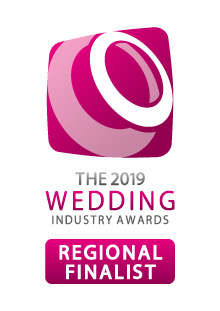 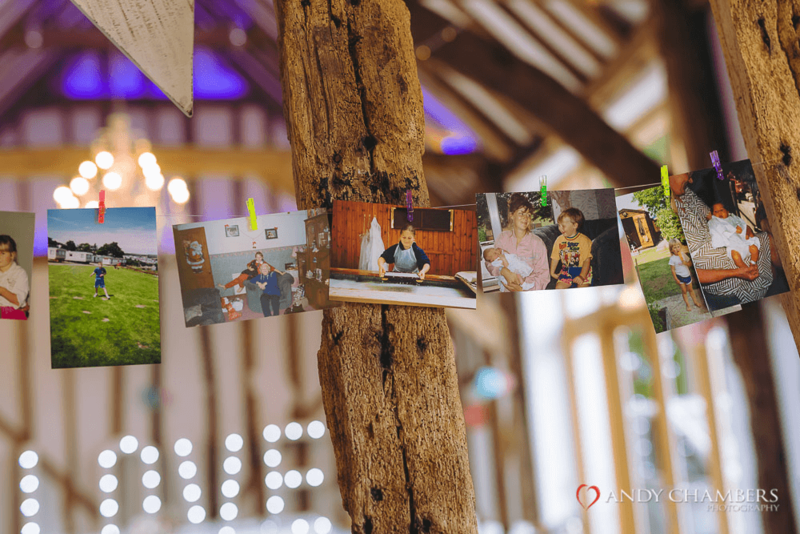 The barn was stunningly dressed the the big day with a mix of traditional, contemporary and retro elements – perfect for their barn wedding in Suffolk!